$4.75 & FREE Shipping on orders over $59. 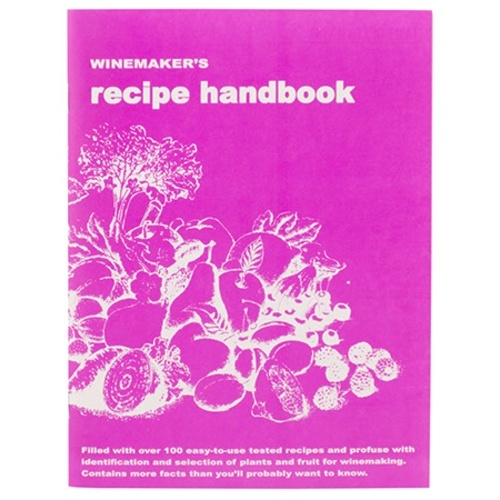 Filled with over 100 easy-to-use tested recipes and profuse with identification and selection of plants and fruits for winemaking. Contains more facts than you'll probably want to know.